WELCOME. Nostalghia.com is meant as a tribute to Andrei Tarkovsky, arguably one of the most significant filmmakers of the 20th century. 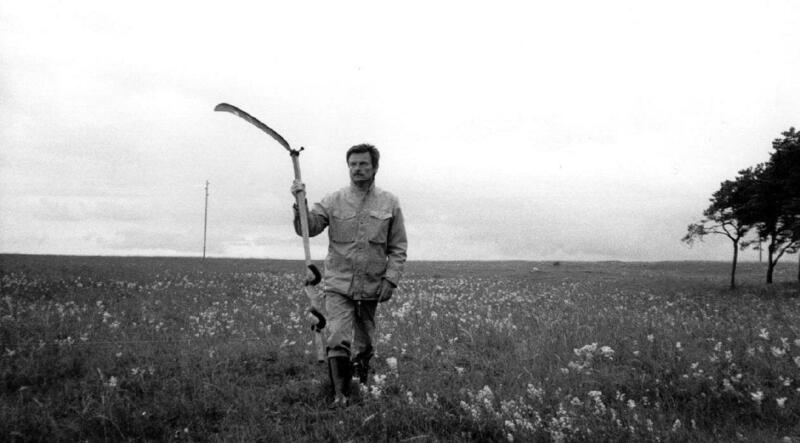 This non-commercial site is aimed at Andrei Tarkovsky scholars and other interested parties. The site was initially launched on August 1, 2001. Donations of materials relevant to this project are gratefully accepted. Submissions may be done via email to webmasters@nostalghia.com or by regular mail to the address at the bottom of the page. Nostalghia.com, 4623 Verona Drive NW, Calgary, AB T3A 0P5, Canada Website designed by Nostalghia.com — Copyright © 2001–2005 Nostalghia.com All rights reserved. For questions or comments contact the Webmasters. Cinéastes/Webmasters are Trond S. Trondsen and Jan Bielawski.